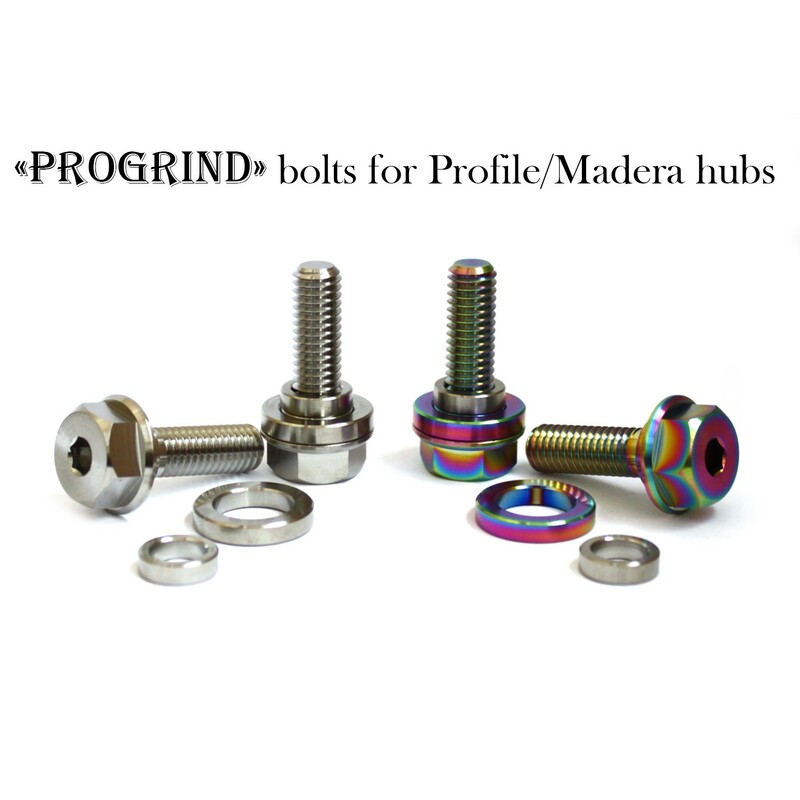 Our titanium "ProGrind" hub bolts made of Ti-6Al-4V alloy, they combine light weight with high strength. This Titanium hub bolts featuring unthreaded shaft near bolt head, which gives 40% more strength. Comes with spacer and 14mm adapter to allow using bolts with and with out pegs in 10mm and 14mm dropouts. This bolts fit all hubs with 3/8x16tpi axle. Profile/Madera/Chris King Titanium Hub BoltsPrice for pairOur titanium hub bolts made of Ti-6Al-4V a..
NUCLEAR BMX Peg by Armour Bikes Price stated for one peg. 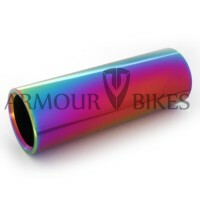 Include 10mm alloy adapter.Nuclear BMX peg..
NUCLEAR BMX Peg by Armour Bikes Price stated for SINGLE peg. 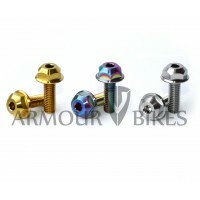 Include 10mm alloy adapter.Nuclear BMX ..
NUCLEAR BMX Peg by Armour Bikes Price stated set of 4 pegs. 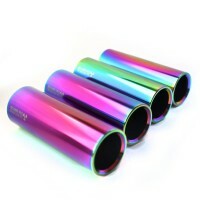 Include 10mm alloy adapter.Nuclear BMX p..
ATOMIC BMX SleevePrice stated for one sleeve. Include 5 installation screwsPlastic sleeve is made of..